Donnelly has helped lead the second place Thouroughbreds to a 6-1 record in the Liberty League with some impressive stats. Her 21 points per game rank sixth nationally, its number one in the conference. And, she also tops the league in rebounds per game, at just under 11 a night. 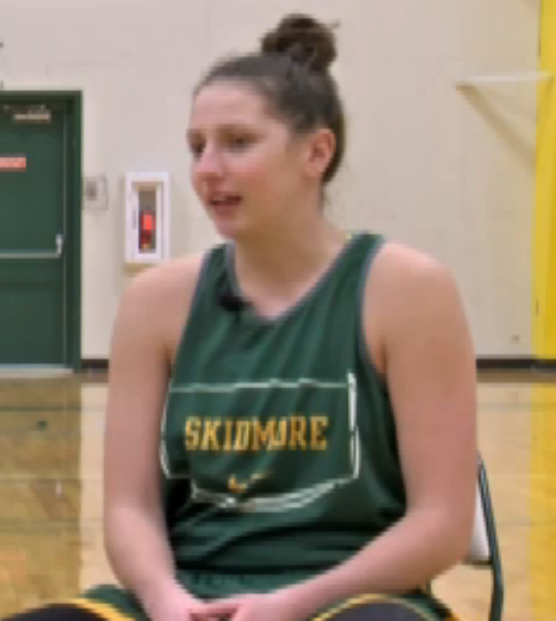 And if the 2016 Conference Player of the Year keeps up her current pace, she'll shatter the all-time scoring record at Skidmore before she's through.